Follow @LiveMixtapes, @DJMrRogers, @BHOTeam, @SlimThugga & @Settle4Les! I think this his best of em all!!!! From the beautiful struggle to grand tourismo!!!! The boot **** wit it fasho!!!! 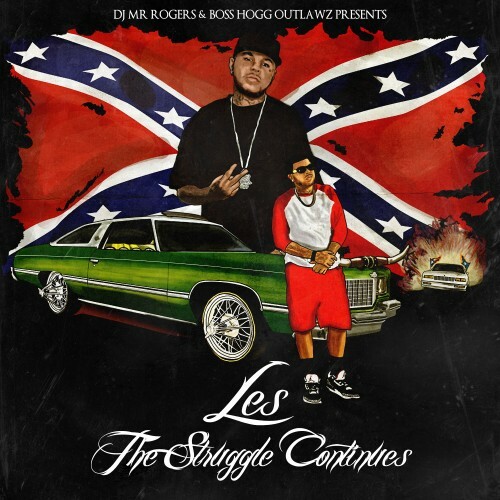 The name of the mixtape is "The Struggle Continues" so him having the confederate flag on his cover is symbolizing THE STRUGGLE..... Think about it for real.